If you are a renter and do not currently have a renters insurance policy, you should seriously consider purchasing one. Renters insurance is not as expensive as you may think. Depending on where your apartment is located and the amount of coverage desired (or required), your premium may increase or decrease. Basic coverage will cost you from $10 to $20 per month to protect you from loss as a result of a fire, damage, and theft. Applying for renter’s insurance policy is not a complicated process. It takes a simple phone call to an insurer or an insurance agent, a discussion of your needs, and the agent will search for the lowest cost option for you. After that, you are covered. How much coverage do you need to purchase? What is not covered by a renter’s insurance policy? Replacement cost or actual cash value? What discounts are offered by the insurer? The amount of liability coverage you need. If you have an apartment complex or tenant that requires a certain amount of coverage, then the answer is easy. Simply the amount required by the tenant. If you want more coverage for your possessions, you can add more coverage. To get started, cautiously consider the cost of all your property. Make a home inventory of everything you own. Whenever you purchase new items, remember to add them to your inventory with copies of their receipts. You can even take pictures or videos of your personal properties. It is important to know that tenant’s insurance does not cover everything including some natural disasters. Most policies do not offer coverage for earthquakes or floods caused by rainfall. 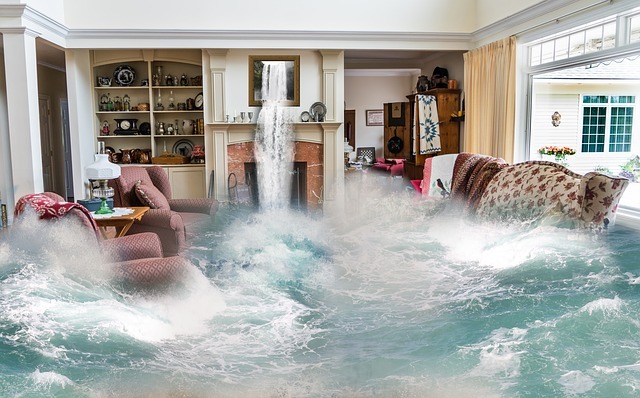 You need to buy additional coverage for flooding through the National Flood Insurance Program. This is vital especially if you live in an area that experiences flooding when it rains. Insurance companies offer two types of coverage to tenants who want to buy renter’s insurance policy: replacement cost or actual cash value. This is where you think about how you would want the insurer to replace your property in case they are damaged, lost, or stolen. For example, you have a tube TV, and it is damaged by a fire. 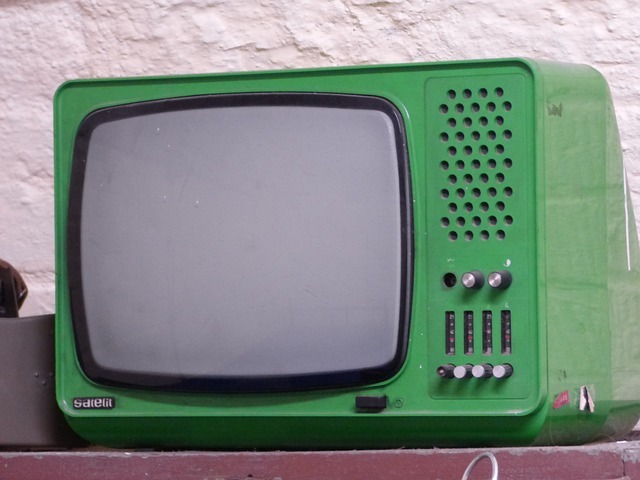 If you would be okay with a similar previous-generation TV, then you would choose actual cash value (ACV) policy. However, if you would want to replace it with a new digital TV, then replacement cost coverage is the policy you want. Actual cash value coverage considers your item’s depreciation over time and takes the current value into account. Your insurer will reimburse you based on the current value of your item rather than its value when you bought it. Replacement cost coverage will reimburse you based on how much it would cost to purchase a new item at current prices. Did you know a majority of insurance companies offer discounts to policyholders of renters insurance? To get a discount, consider insuring your car or watercraft with the same insurer. This will get you what is referred to as a multi-policy discount. There is also the claims-free discount available to you if you have not filed a claim over a set period. 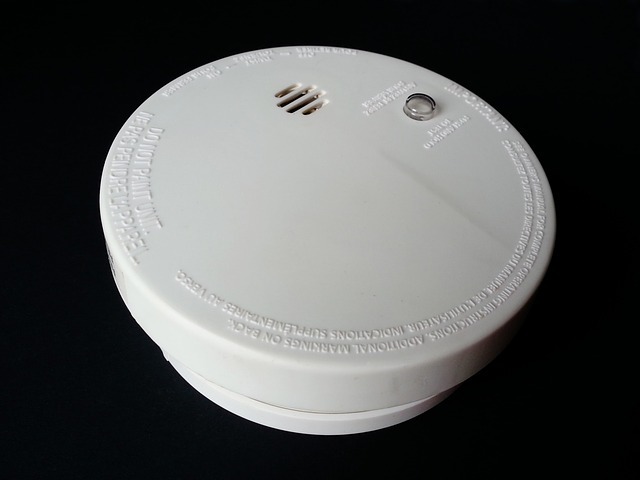 If you have installed protective devices such as smoke detectors, you are also likely to get a discount. Installing a security system with 24 hours camera surveillance and an on-site guard in your home will also merit a discount. You will need to choose a limit for personal liability protection. This coverage offers protection from lawsuits related to damaged property and injuries to someone’s body. A policy will provide $100,000 of liability coverage which may be expanded up to $500,000. If perhaps you need coverage above $500,000, you will have to purchase an umbrella insurance policy. An umbrella policy will add $1 million or more to the half a million. 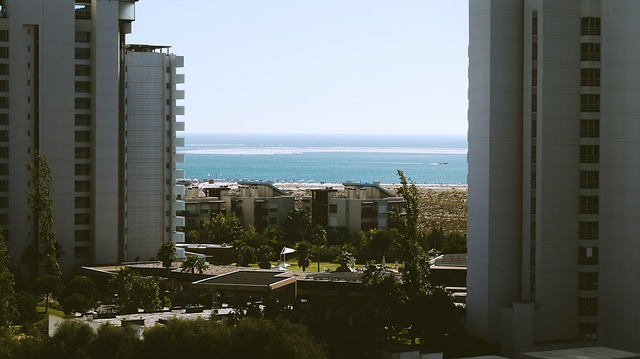 As we serve Scottsdale Arizona and Norman Oklahoma, here are some examples of the cost of renters insurance in those two states. In Arizona, you will find some of the cheapest renters insurance coverage offered by insurers. *Disclaimer: these are just estimates. The best way to determine your actual rate (based on your personal circumstances) is to get a quote from a qualified insurance agent. Oklahoma also has affordable renters rates offered by insurers. When shopping for a renter’s insurance company, it is better to buy from an independent insurance agency. The independent insurers also work with the large agencies and have more choice, flexibility and can often find you a better rate. With an independent agency, you will be shown the policy options, cost and, coverage available from multiple insurers. It is also recommended to get a quote from multiple agencies. After all, you are searching for the most bang for your buck, so go out there and get it! When you are shopping for renters insurance, remember to find a policy that fits your needs. Now that you understand how to determine the amount of coverage you need, how to save and get discounts, you are now ready to make an informed renters insurance decision. © 2019 Tatum Insurance, LLC. All Rights Reserved.